With the cab service industry blooming at its heights, as a customer, sometimes you are at your wits end as to what would be the best pick for you. 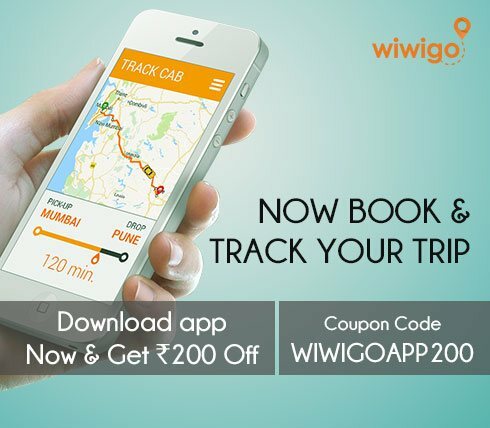 To remove your doubts and worries for good, Wiwigo introduces the best of cab services in the city and across India at half price, just for you! 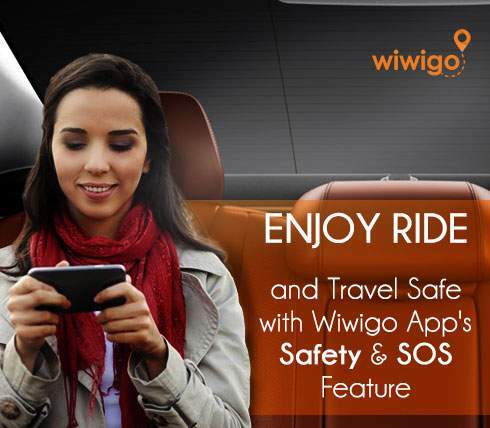 Set aside the hassles of public transport and get rid of safety issues with Wiwigo as we promise to deliver you the best travel experience. Now, you can travel to any part of India without having a thing to worry about. Did we forget to mention that we are the cheapest and the best for you? 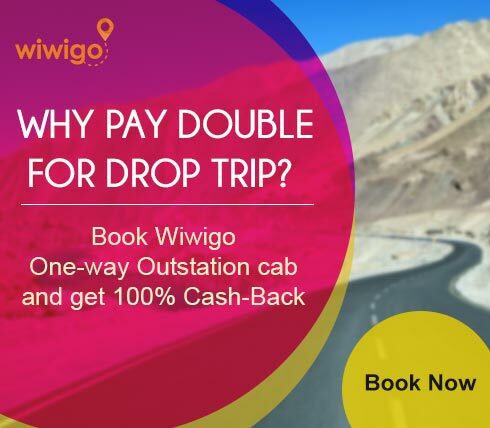 While most cab services provide one way travel at almost double price due to their failed attempt to arrange bookings on their return, things change with Wiwigo. We have a large existing network across different cities that enables us to score bookings on our way back. This helps sustain our business in the long run and in turn proves highly beneficial to our customers as they get the opportunity to travel anywhere with us at almost half the rate. With our cab services, you have the option to choose among a wide variety of cars according to your travel needs and comfort. And to top it all,our services begin right at your doorstep. 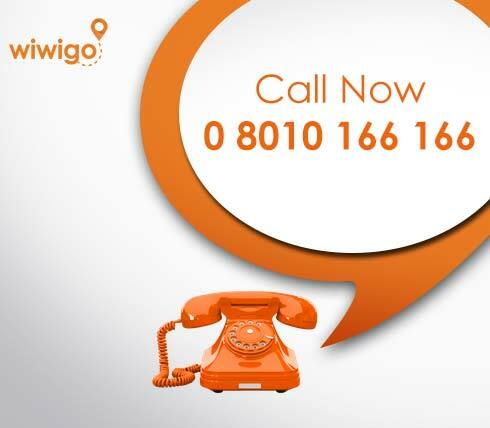 Wiwigo maintains the highest standards with absolute focus on the quality of service. 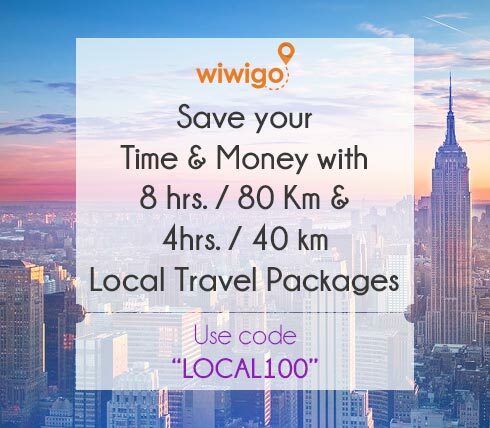 Simply log on to wiwigo.com and pick the city of your choice and go to “search cabs” button to book a cab according to your need. Fill in the required details to register with us and tap on “Book now” to confirm your immediate booking. 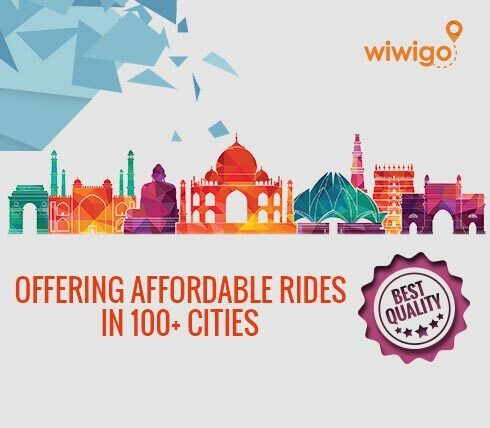 So, don’t wait a second and avail the best services to travel across the country at a price that you are more than willing to pay!